He is Risen! But more must still occur. Bright Wednesday / the Road to Emmaus ~ Luke 24:13-35. That’s the good news that the angel gave to the women at the tomb and the very good news that the women gave to the disciples. Who could need more than that? Yet the disciples could not bring themselves to believe. They wanted to, desperately, but their earthly realism prevented complete belief. So more is needed, and more comes on the road to Emmaus. Three days after the Crucifixion, on this very day of the Resurrection, two of the Jesus’ followers are walking on the road to Emmaus. In this day of contemporary music and blended worship services, with more musical instruments than just pianos and organs, the staid traditional services that I once bemoaned now seem strange. We have so much more now. Today the spirit of the service is set with a mix of pianos and guitars, organs and drums. 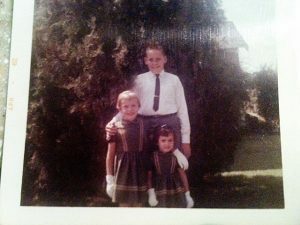 When we regularly sing music from Chris Tomlin and Matt Redman and updates to standard hymns like “Amazing Grace” and “Just As I Am”, the dry old services of my past seem more than outdated. Those old services now seem strange. Then, they just seemed . . . tired. In the Dark Ages, I once volunteered to play the piano for my church (a chore that I thought would only last a few months). I tried to add new music for the piano solos before service and the offertory: new arrangements of old hymns and old praise songs that my plain church had never sung. After all, the new arrangements I found in music books that I bought from the local Christian book store. 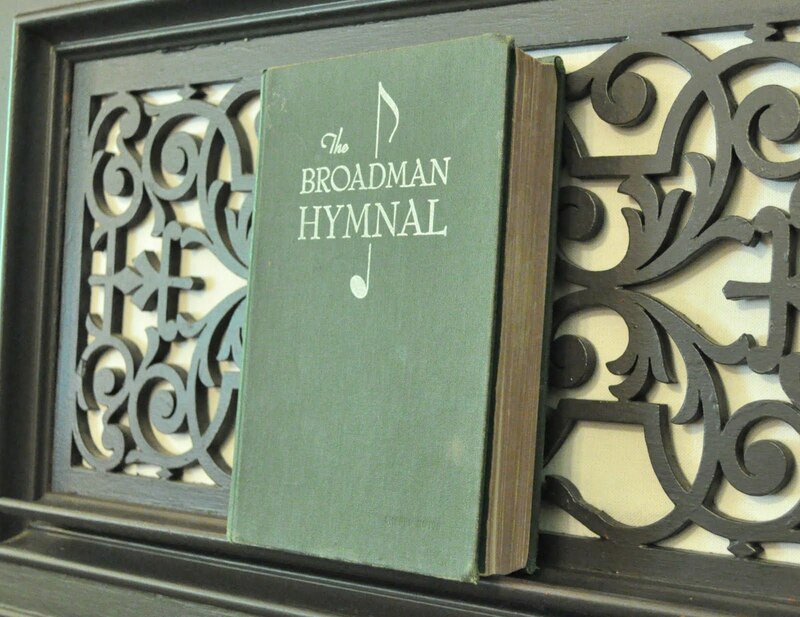 And the old praise songs were from the back of my Broadman hymnal. I ran through a lot of songs in the few years that I served as pianist. One of the songs that I kept in constant rotation, primarily because it was less than a minute, was something that I called “Glory Be” but is actually called “Gloria Patri”. Isn’t it lovely? Praise and contemplation, wish and hope, all in six lines packed with glory. There. I promised today’s blog would be short. And sweet. Easter begins with Sunrise—the tomb open and empty, the more faithful women first to see, first to receive the good news, 1st to spread the good news. This week following Easter should be the most celebrated time in the church, yet it is often themore neglected than any other time of the church. Fasting and grief are over; feast and joy return. Christ is Risen! Christ is Lord of All!